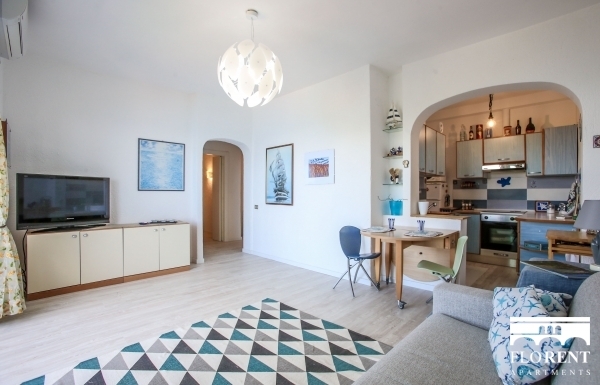 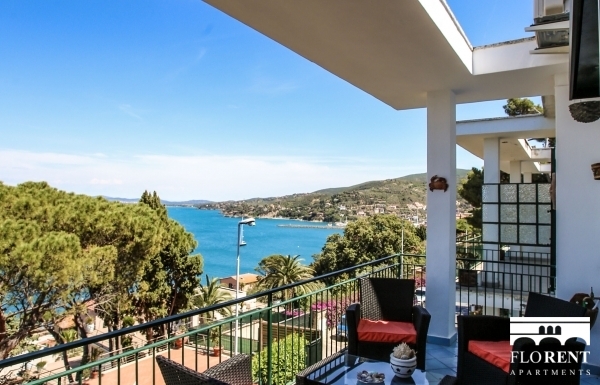 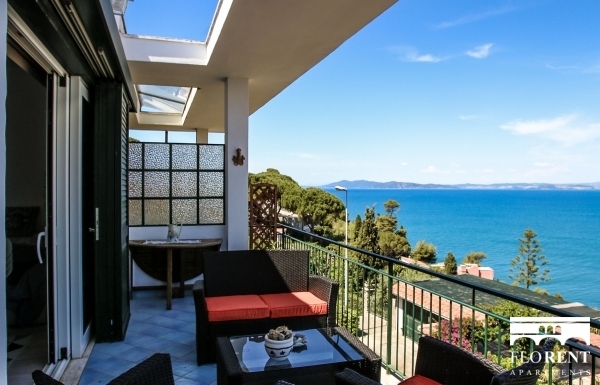 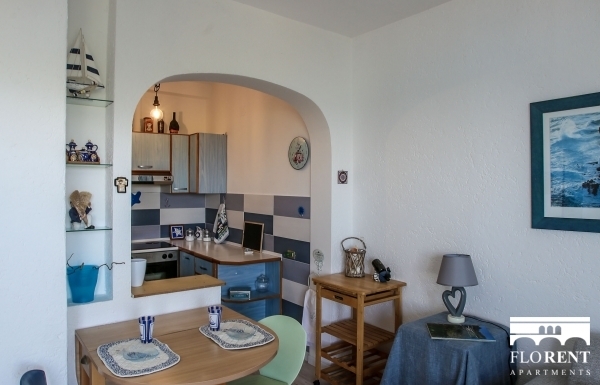 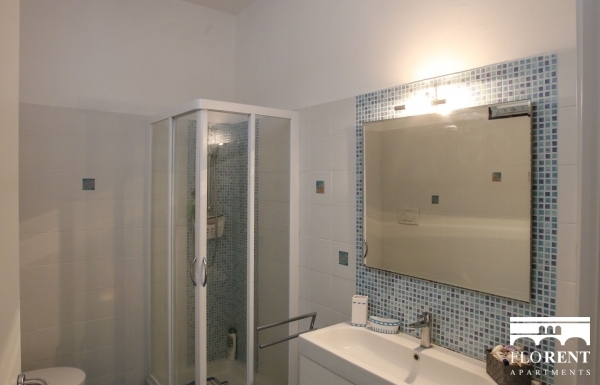 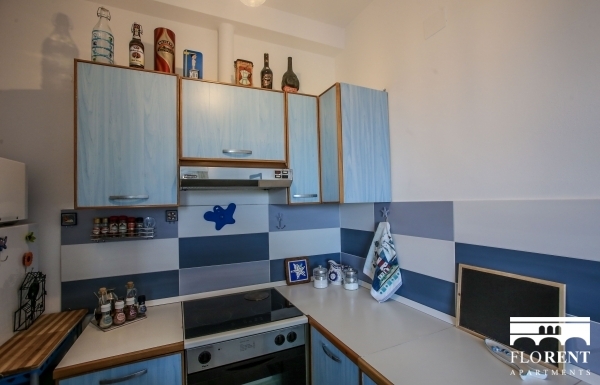 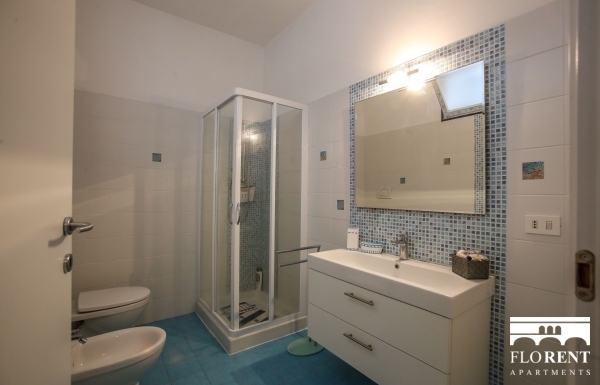 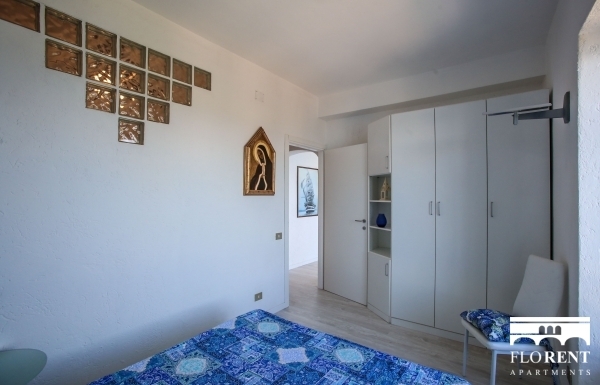 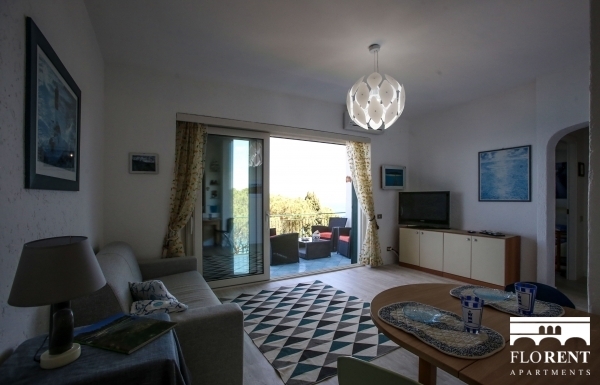 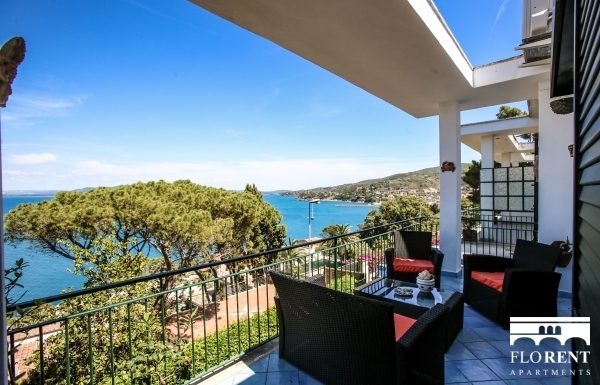 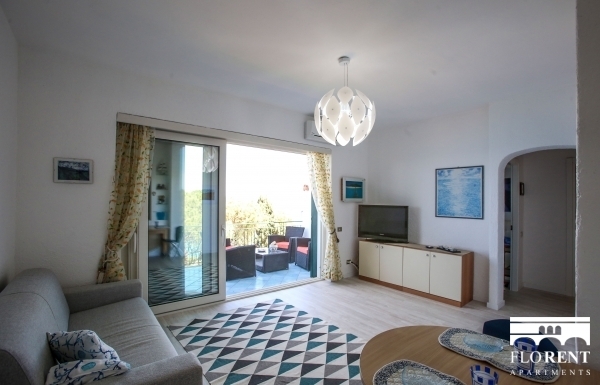 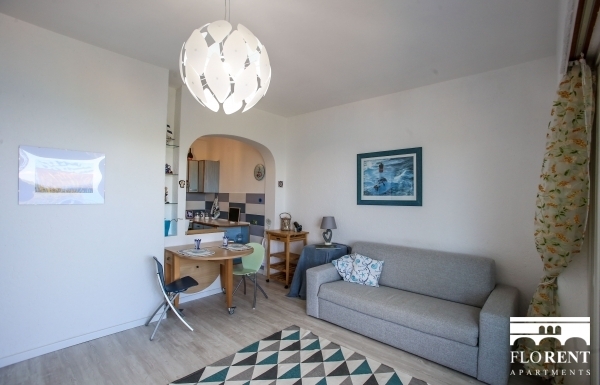 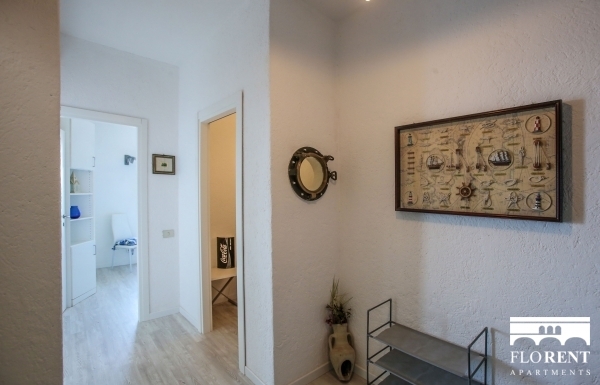 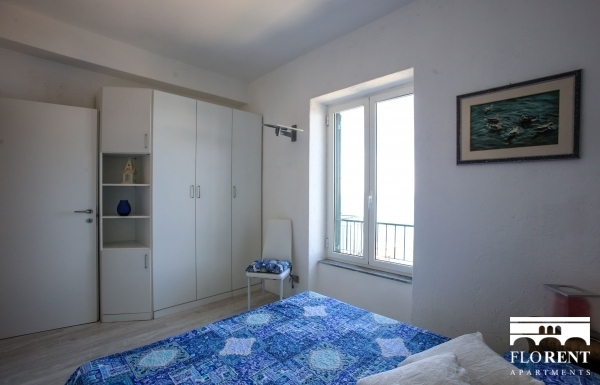 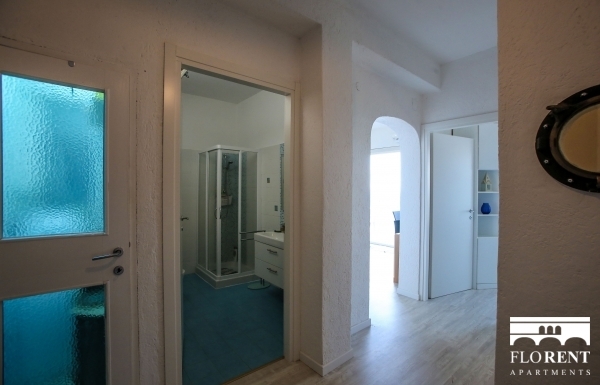 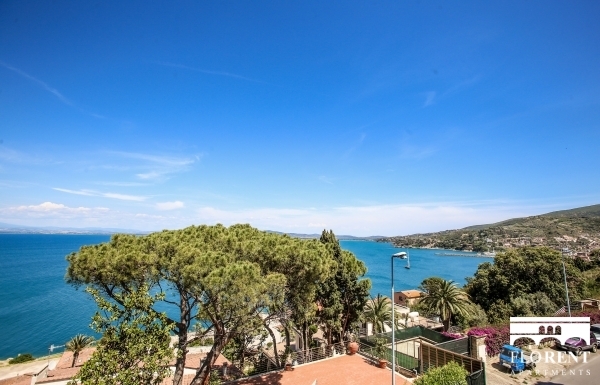 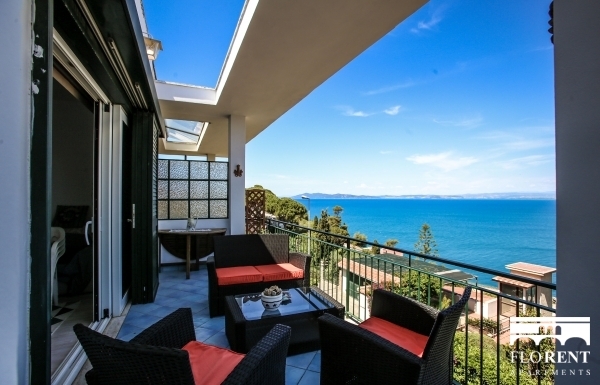 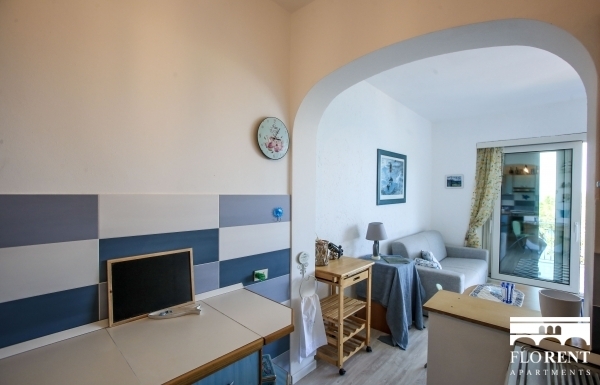 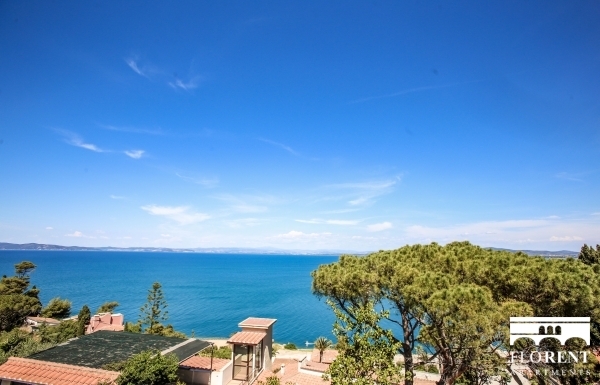 Come enjoy the breeze and sun of Porto Santo Stefano in this cozy two bedroom apartment with terrace. 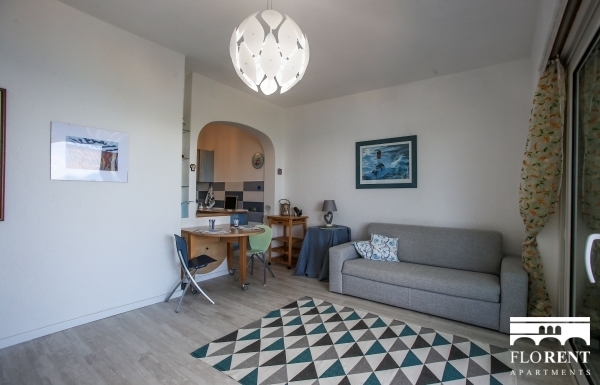 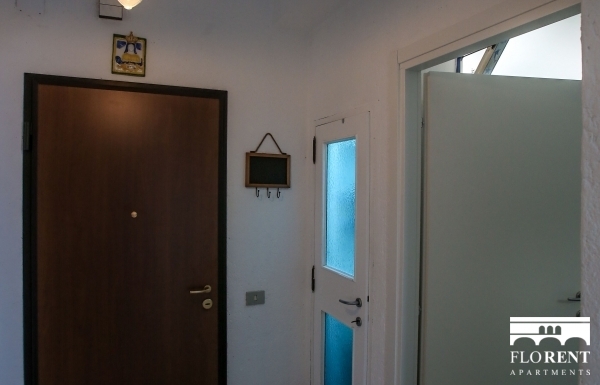 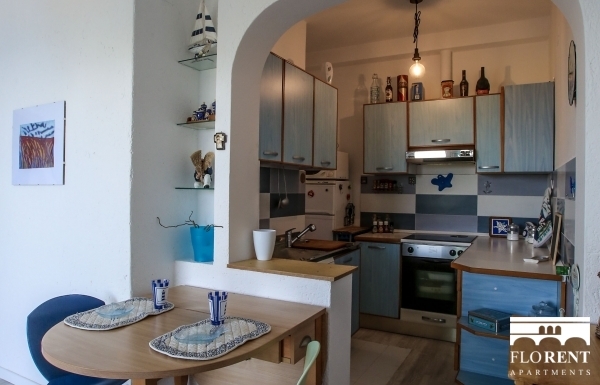 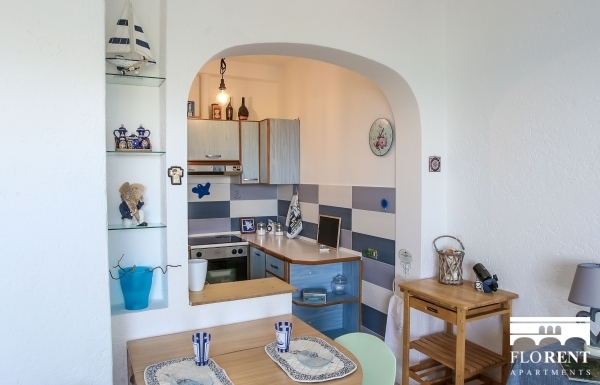 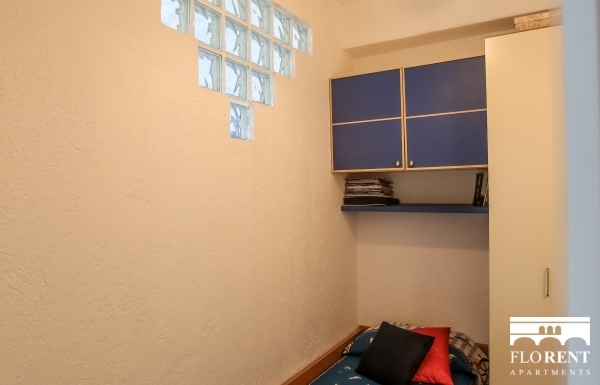 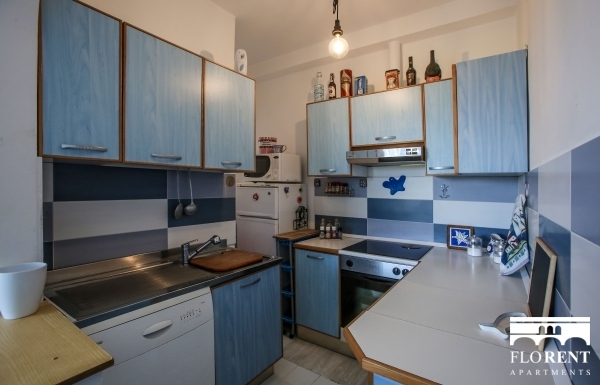 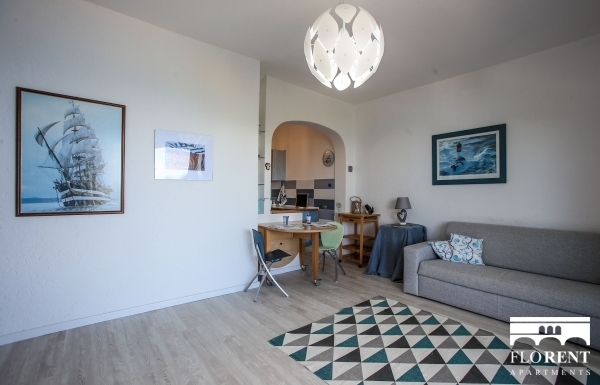 Located in via Panoramica, and provided with a private parking place with direct access to the apartment, "The Wind Rose" has several amenities that will make your stay comfortable (from washing machine to dishwasher, oven, microwave, TV). 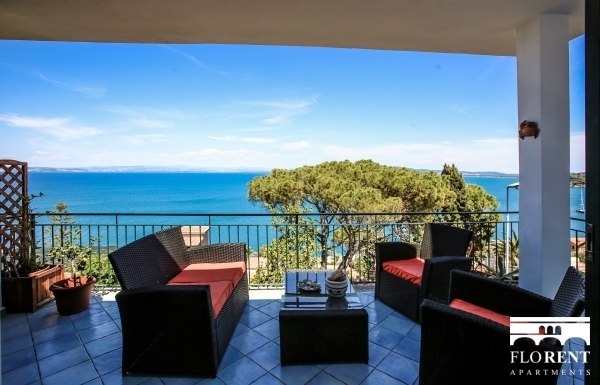 There is no AC, but the sea breeze makes the apartment enjoyable even in summer.